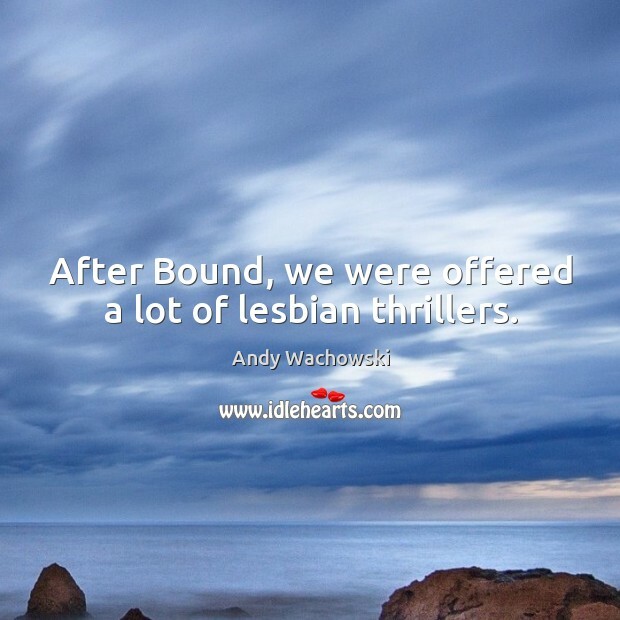 Enjoy the best inspirational, motivational, positive, funny and famous quotes by Andy Wachowski. Use words and picture quotations to push forward and inspire you keep going in life! 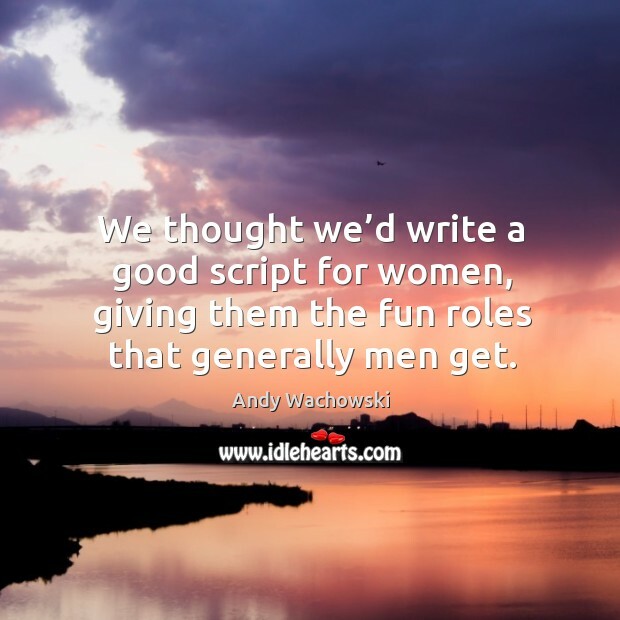 We thought we’d write a good script for women, giving them the fun roles that generally men get. We’ve always loved going to the movies. Our mom and dad are big movie fans. They’d take us on these movie orgys where we’d see sometimes three movies in a day.